We are pleased to welcome you to our redesigned web site. The old site, still available here, has served us well, but it was time for an upgrade. 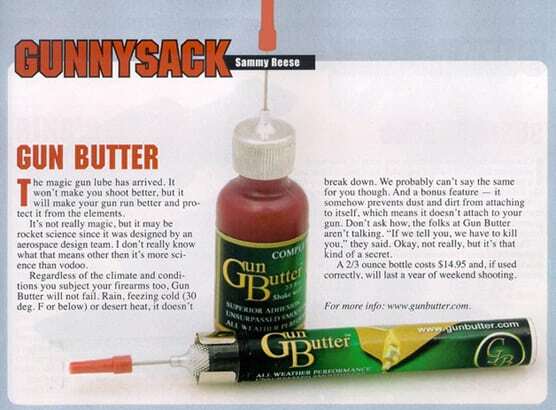 In addition to our regular product pages, we will now have a news and article section and bring you the latest happening related to Gun Butter. We also would like to thank all of our loyal customers, dealers and members of the Gun Butter Team who have made our products such a success. 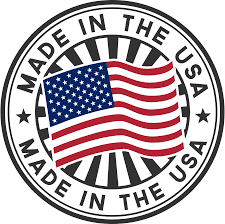 We are still the best known secret among sports shooters, military and law enforcement….